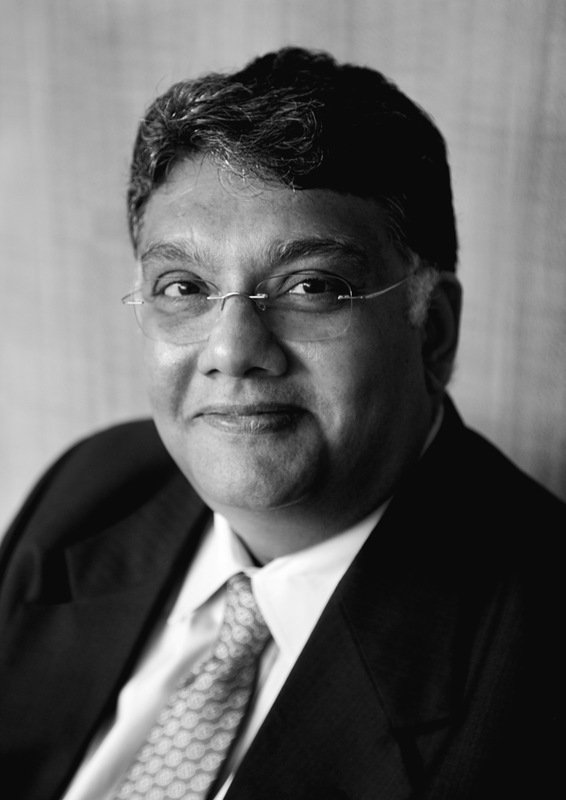 Brief Profile: Vasant Subramanyan, is a serial entrepreneur, and has promoted a number of businesses which have been providing services to the Grid Utilities sector in India – Power and Water, as well as to healthcare, and corporate entities in the USA – under the brand Last Peak. He has been a consultant in the Info Tech space to technology ventures in the US which have seen the convergence of platforms in data, voice and picture capture. He was an international corporate compliance & financial administration consultant former multinational, F200 consultant on cross-border trade, statutory compliance and mergers and acquisitions. Chairman and Co-founder of Nirdhan Development and Microfinance, a Section 8 Company – registered under the Indian Companies Act 2013 – which is a “Non Profit Company” with a mission to alleviate poverty by providing education, training, assistance and support to impoverished and Below Poverty Line Women and Slum Dwellers so as to enable the bringing about of a change to their economic status and assist them to be financially self-sufficient Nirdhan works in the very poorest of Districts in West Bengal, Vasant’s home state. Education: Degree holder - Bachelor of Commerce, Bachelor of Law. He served as President of TiE – Kolkata – a Not for Profit organization, which advocates, promotes and evangelizes entrepreneurship as an alternative to employment – local chapter of TiE Silicon Valley. TiE was founded in 1992 in Silicon Valley by a group of successful entrepreneurs, corporate executives, and senior professionals with roots in the Indus region. There are currently more than 11,000 members and over 2,500 charter members in 55 chapters across 12 countries. TiE’s mission is to foster entrepreneurship globally through mentoring, networking, and education. Dedicated to the virtuous cycle of wealth creation and giving back to the community. TiE’s focus is on generating and nurturing next generation of entrepreneurs. He has served as the National President of the Indo American Chamber of Commerce Eastern Region – India’s ONLY Bilateral INDO-US Chamber of commerce. Past Management Committee Member – Indo Italian Chamber of Commerce Eastern Region – Kolkata. Hobbies: War Strategy, F1 Technology, Green / Clean Tech, Computers and Connected devices. Mentoring and evangelizing Entrepreneurship to School and College Students. Mentoring startups, assisting in building business plans, and business strategy.